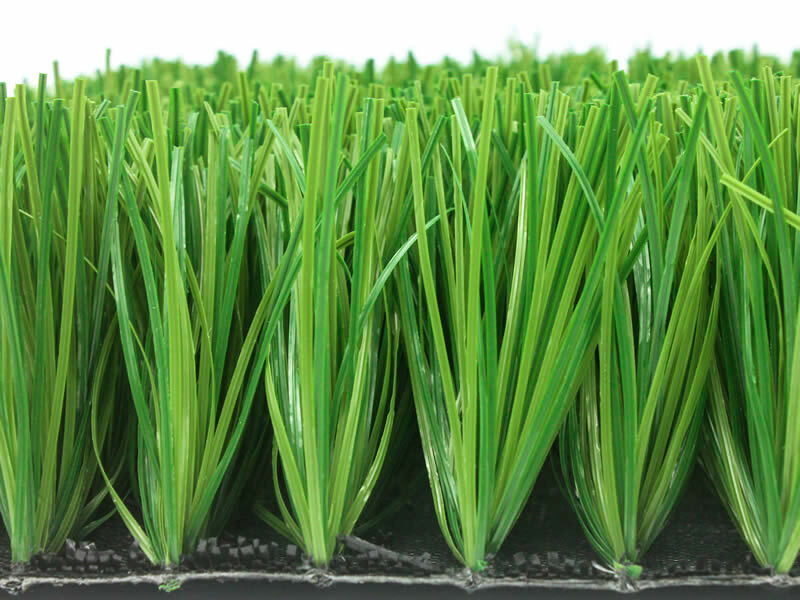 Next Gen Sports Field Pro Synthetic Grass is produced to the strict FIFA standard. At 60mm tall with 20mm of infill, it has the perfect balance of spring and firmness required for high-impact sports. 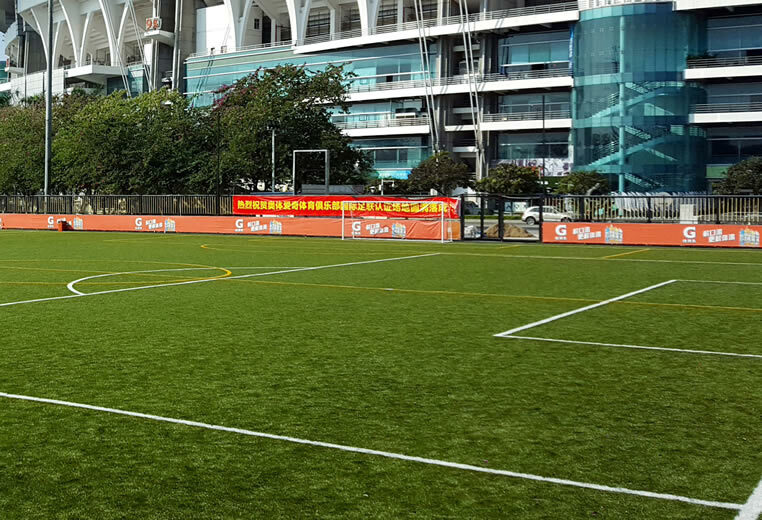 The interaction between the ball and lawn surface is consistent and reliable, allowing the ball to bounce and behave predictably, thus supporting and enhancing the talents and skills of the players.